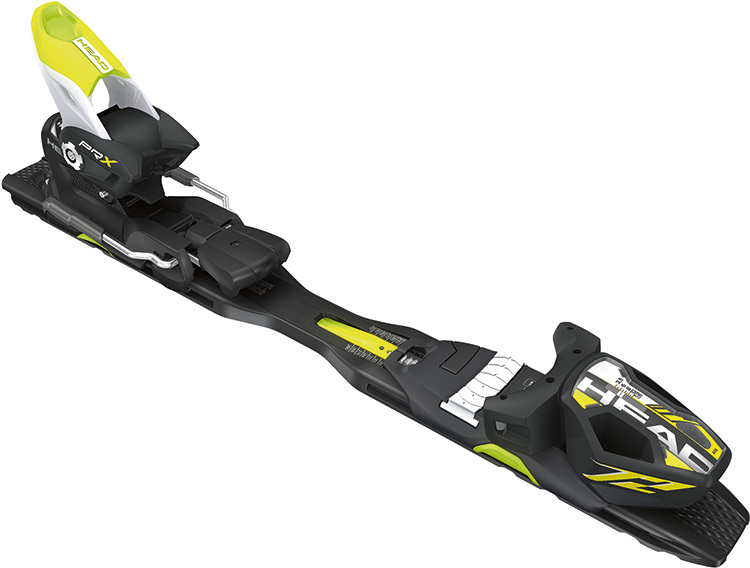 Its vesatility makes this binding perfect for all highspeed on and off-piste performances. Besides these benefits is it adjustable by hand. Feisty means 'full of animation',..